They say a baby will shake up your life and my little man did just that- in more ways than one :) I always knew the possibility that even before he got here, there would be tests as to how strong the two of us would be together. Well, we made it, but not without a few bumps and bruises and nights of making deals with God to keep my baby safe no matter what my body threw at me. Our first “test” came almost exactly 3 months into my pregnancy. Luckily, my husband was home with me and laying next to me while I had my seizure, there to hold my hand afterwards and tell me the baby and I were safe. Everything was going to be okay. After that, my Lamictal dosage increased and the doctors now truly educated me on the interaction between pregnancy and Epilepsy. Fear kicked in and some Epileptics know, anxiety can be a “trigger” for a seizure. I went about life a little more cautiously- nothing happened for another month. It was our second “test” that I remember like it was yesterday. By now, I felt the little man moving inside me all the time- punching, kicking, playing jump rope with the umbilical cord, etc. He was intensely “real” to me, my sidekick (no pun intended) in life. Number 2 happened at 11:30 pm while my husband was in Vietnam on business (I had sworn to him I felt great and I’d be perfectly fine) when I started to feel floaty. My heart began to pound in that way where you swear other people can hear it and I laid down. I took deep breaths, slowly, trying to calm myself. Iiiiin… oooout. I could feel him moving inside me and I spoke out loud. “Megan, it’s okay, you’re fine. It isn’t going to happen. Nolan, Mommy loves you. We’re okay.” In… out… in… out. But I felt it; my limbs tingling, my hands starting to tremble, I was gripping my belly and tears streamed down the sides of my face. I felt my eyes roll back, and I was lost. Over the cliff. Nolan with me. He was forced to go. I couldn’t protect my own son. When I came to, I was dazed and panicked. I knew I had to call my parents, but unfortunately, I’d left the phone down the hall. I rolled off the bed onto all fours, unable to stand; I was so dizzy. I know better than to move for a while but I couldn’t be alone with my fear. I needed some reassurance that my baby was okay… I crawled for a minute then forced myself up. Holding my belly with one hand and gripping whatever my palm could find in the dark, I wavered back and forth between the dresser and the bed. I remember stumbling down the hall as though I’d never walked before, bashing into a large picture, its shattering increasing my panic, sliding my left shoulder and arm along the wall to stay upright. It took me about four tries to dial their number and when my Mom picked up, she knew. She told me to be calm and lay down until they got there. I did, I laid down. Then we dropped off that cliff again. My little man and I. After that we started watching my med levels. On a scale of 1-15, I registered a 5.7. My hormones were devouring my medication. I went to several neurologists and neonatologists; all were concerned about the oxygen being cut off from the baby each time I seized and I could only imagine the damage I was doing to my little Nolan. I checked into the hospital for several days of EEG monitoring and they wanted to run an MRI. I REALLY didn’t want to do the MRI with Nolan inside me but I finally said yes. As the technician and I walked down the hall, she suddenly stopped and asked me how far along I was and then told me not to go through with it and why. (I was stunned.) She’d been in the business over 20 years at some of the best hospitals. I took her word and, relieved, turned around and walked right out. Soon after, I could no longer work, I couldn’t drive, and we went in every 4 weeks for 3D imaging to regulate the baby’s health. The continuous imaging was actually a perk but I was a prisoner in my own home; everyone I knew worked so I just spent my days in the house. Alone except for this precious gift in my belly. I think I probably talked to my little man more than any expectant Mom ever has :D lol And despite further seizures, at the end of this long journey, we were blessed with a perfectly healthy, plump, alert baby boy. Man, I was lucky. 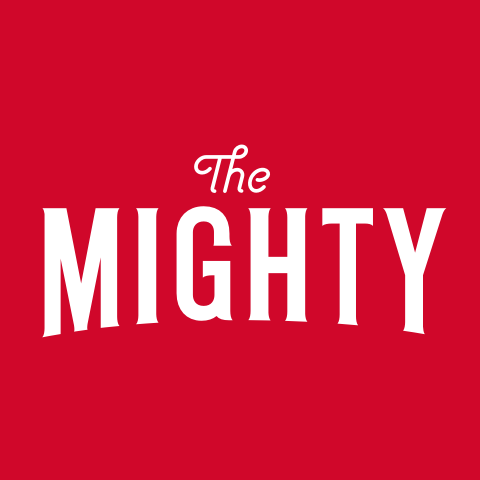 The guilt and worry left my body. 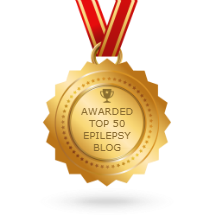 NEXT UP: Be sure to check out the next post tomorrow by Leila Zorzie at http://livingwellwithepilepsy.com for more on Epilepsy Awareness. 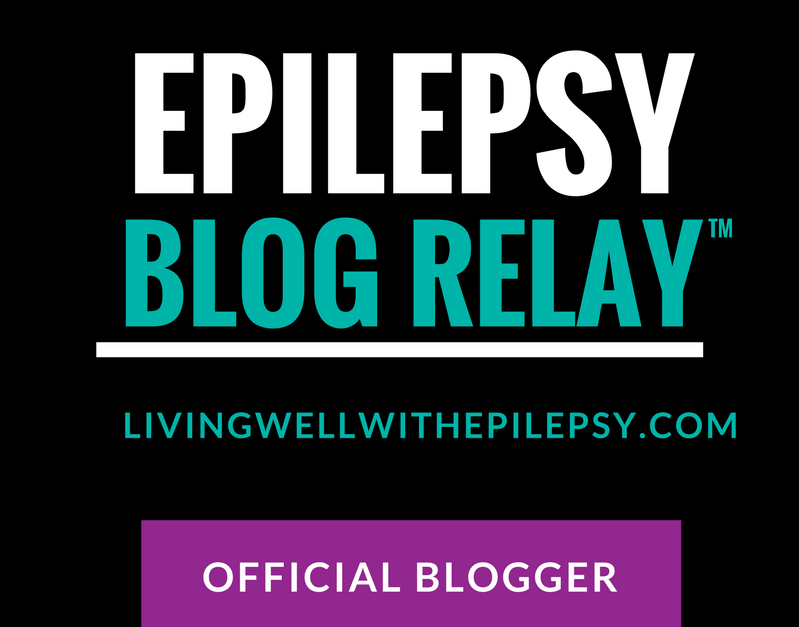 For the full schedule of bloggers visit livingwellwithepilepsy.com/epilepsy-blog-relay.